Discussion in 'General Augmented Reality Discussion' started by Nikita, Jun 12, 2018. How can AR App be used to Read a Book? First, the student will scan the actual cover page of the book using his smart device. Since this is a universal app, all the grades for that subject will be rendered on image recognition. The student has to select the corresponding grade. The actual content of the book (all chapters) will be loaded. 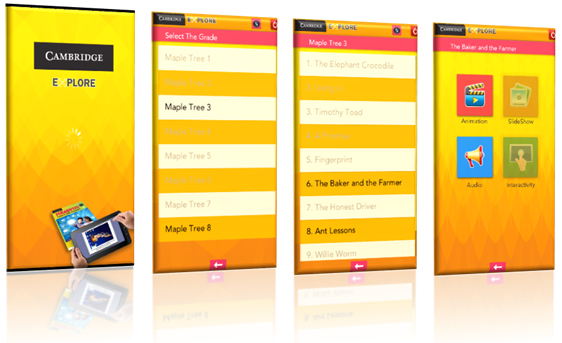 The student can view the list of chapters and the contents of including animations, slideshows, interactive and audio. The student can also easily navigate within the book simply by scanning required chapter pages.